THIS PAGE IS GOING TO BE UPDATED WITH NEW INFORMATION IN JULY 2018. FLORIDA USSSA FASTPITCH will NOT use the "Even + 1" age groups in the Fall 2018. Teams must "age up" or drop older players to stay in their Spring Age group. 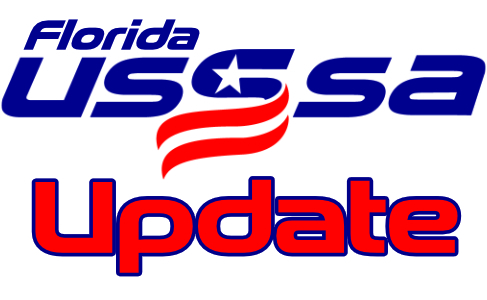 FLORIDA USSSA FASTPITCH will NOT use the "Even + 1" age groups in the Fall 2018. The new USSSA Fastpitch season (2019) starts August 1, 2018. Teams must "age up" or drop older players to stay in their Spring Age group. The league age of the player is determined by the player's age on December 31, 2018. Example: If a player turns 13 on or before December 31, 2018, that player is league age 14U (or 13U but plays by 14U rules). Thank you for playing USSSA.